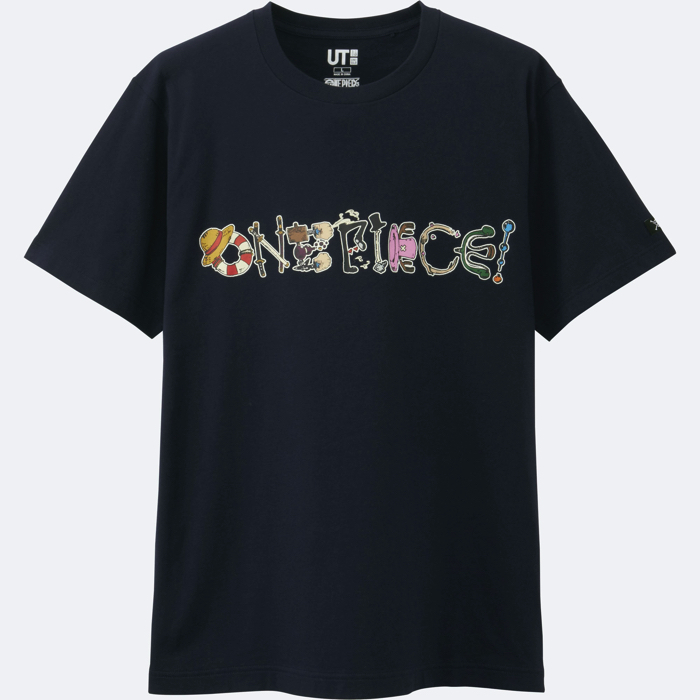 “UT”brand T-shirts are now arriving in stores as UNIQLO’s 2017 spring / summer collection offering contents representing the art scene and POP culture which is the foundation of UT. The products which will be released this year is the collaboration works with the famous manga (comic) “ONE PIECE.”The products will be released from the 26th of June (Mon.). This is the fifth time UT and “ONE PIECE”have collaborated together and it has been four years since the last collaboration. 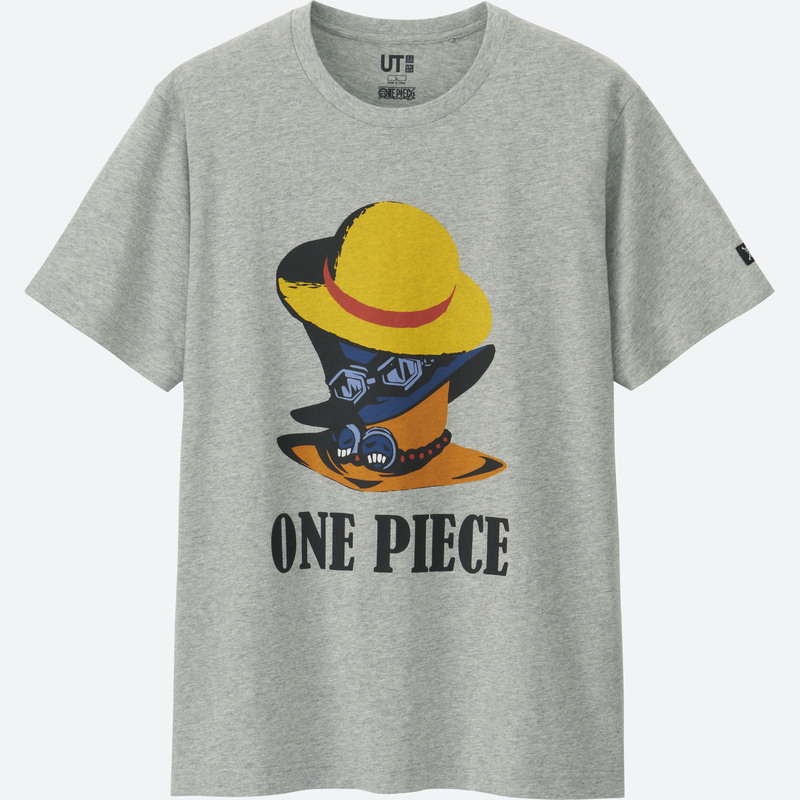 The collaboration was decided in commemoration of the“20 years since the serialization” of “ONE PIECE” in Shukan Shonen Jump and they will offer UT-limited designed (based on the popular characters of “ONE PIECE”) T-shirts which makes everybody (including the fans) happy. 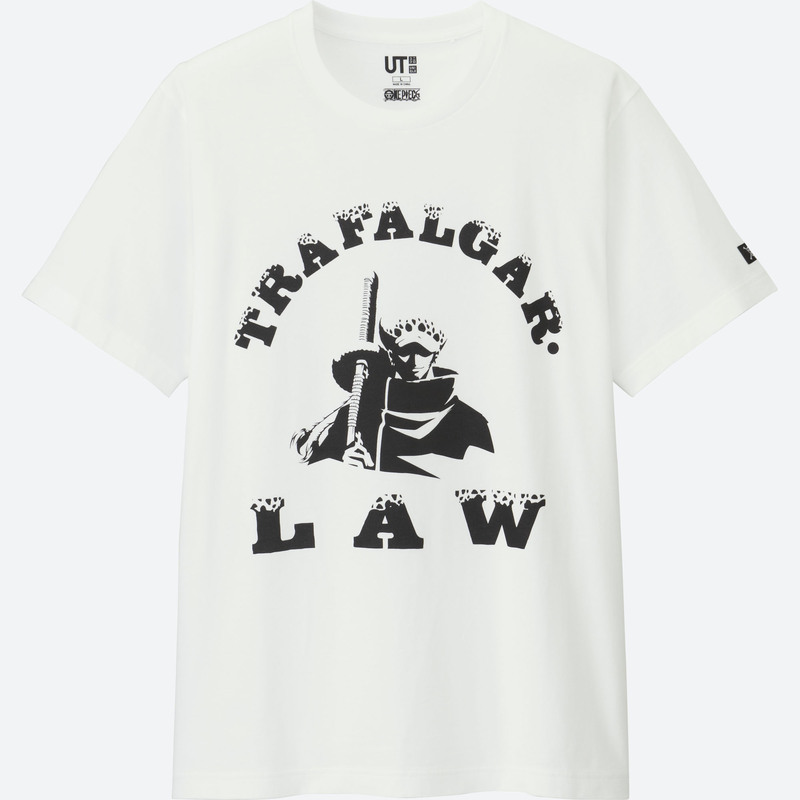 A design featuring the hat of the three blood brothers (Luffy/Ace/Sabo), impressively designed products based on Chopper, Ace, Brook and monotone designed products based on Law, Zoro, Sanji, Sabo which adults can wear will be offered. 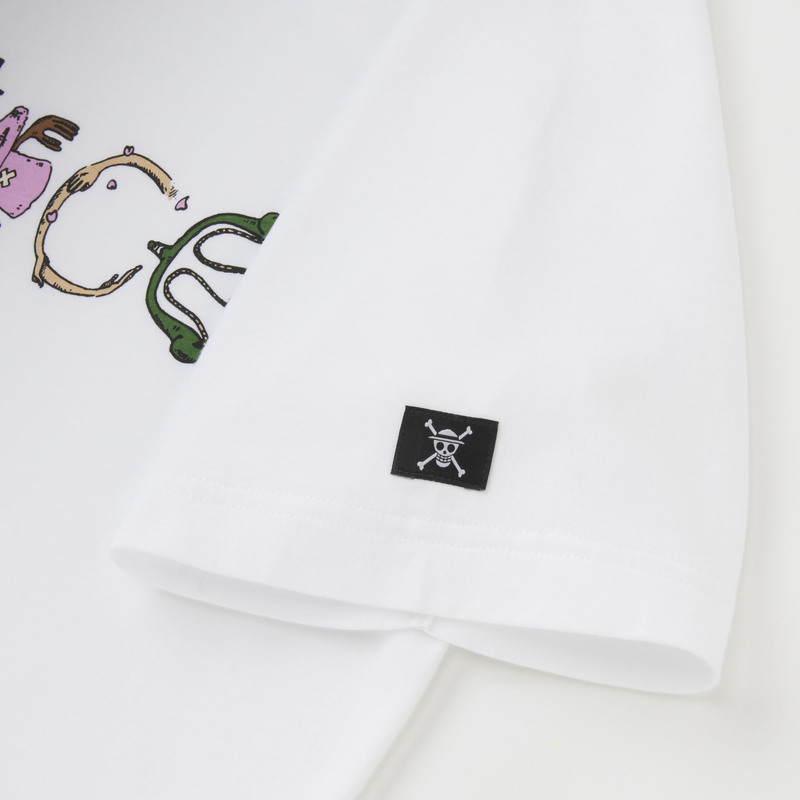 The label of black flag of “Mugiwara no Ichimi” leaded by Luffy will be printed on each and every item and the graphic of the design is awesome. 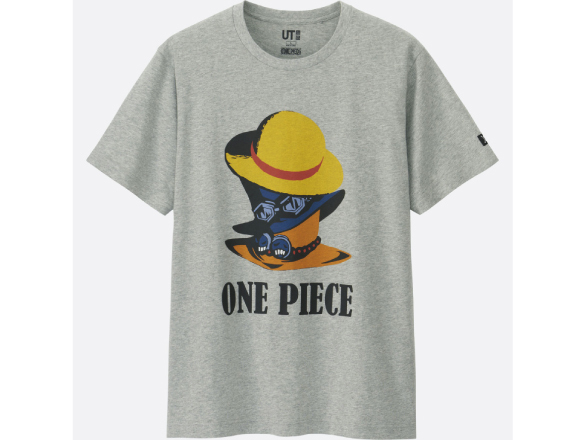 Don’t miss this chance to purchase a UT originally designed T-shirt of “ONE PIECE.” Stock is sure to sell out so get yours early. *Sales will begin from June 19 on UNIQLO’s online store. Related article：New Studio Ghibli themed adult fashion brand “GBL” begins its sales in July! One Piece and Bikkuriman’s delicious collaboration “ONE PIECE MAN Choco” comes with collectable stickers!